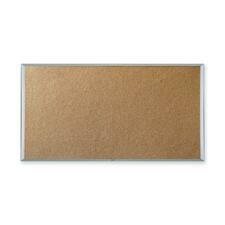 Quartet® Wood Frame Cork Board 17" x 23"
The posting surface will withstand repeated tacking. 17" x 23".Maple Frame. Quartet® Economy Cork Board Aluminum Frame 24" x 36"
Natural cork is self-healing and will re-close when push pins are removed. Aluminum frame.Includes factory-installed hangers.24" x 36". Quartet® Economy Cork Board Aluminum Frame 18" x 24"
Natural cork is self-healing and will re-close when push pins are removed. Aluminum frame.Includes factory-installed hangers.18" x 24". Quartet® Economy Cork Board Aluminum Frame 36" x 48"
Natural cork is self-healing and will re-close when push pins are removed. Aluminum frame.Includes factory-installed hangers.36" x 48". Quartet® Economy Cork Board Aluminum Frame 48" x 72"
Natural cork is self-healing and will re-close when push pins are removed. Aluminum frame.Includes factory-installed hangers.48" x 72". Quartet® Economy Cork Board Aluminum Frame 48" x 96"
Natural cork is self-healing and will re-close when push pins are removed. 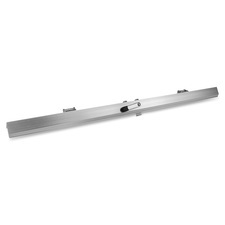 Aluminum frame.Includes factory-installed hangers.48" x 96". 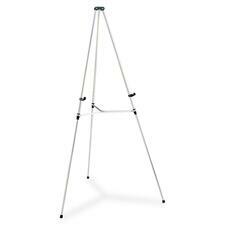 Pad retainer holds flip charts securely. 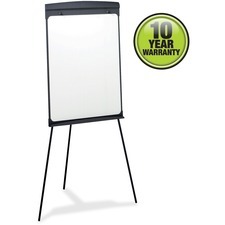 Quartet® Prestige® 2 Magnetic Total Erase® Whiteboard 24" x 36"
Ideal for meeting rooms, public spaces and personal use. 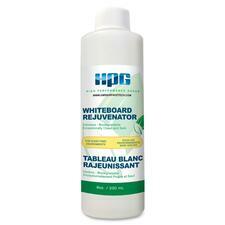 Resists staining and ghosting. Subtle grid pattern guides writing. 24" x 36".